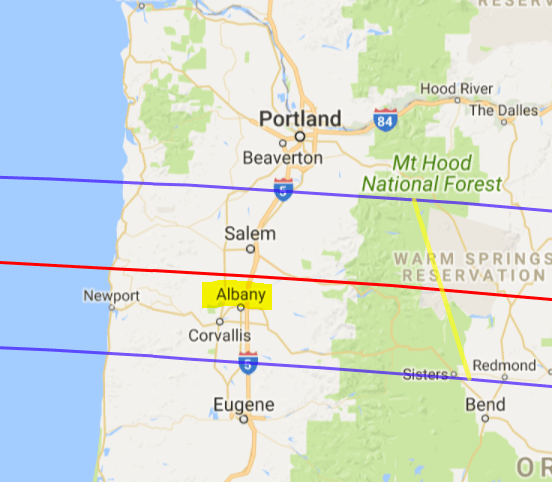 Oregon will be the first state to view the Solar Eclipse on August 21, 2017 and our Albany, Oregon facility sits directly in the path of totality. ODOT has announced the eclipse will cause the biggest traffic event in Oregon history with 1 million people expected to flood the state. They will be closing truck weigh stations so ambulances, police or fire trucks can have room to park in case of emergency and are even warning trucking companies of delayed deliveries until things calm down. Allied Seed will be open for business as usual, however we are anticipating trucking issues and will plan to keep shipments at a minimum, if any, on August 21st. We know this is in the heat of our fall shipping season, and will do our best to keep product moving. Idaho also has many prime solar eclipse viewing areas near the major interstates that our trucks travel. Although IDOT has not issued any specific warnings or closures, they are planning for major traffic issues including backups. Safety and emergency issues are the primary concern. Thank you for your cooperation and patience and remember, don’t look directly at the sun during an eclipse unless you have proper eye protection.